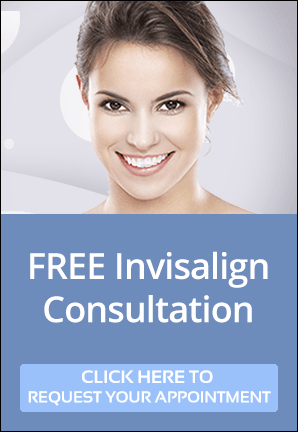 Many people are not happy with the brightness of their teeth or the quality of their smiles. 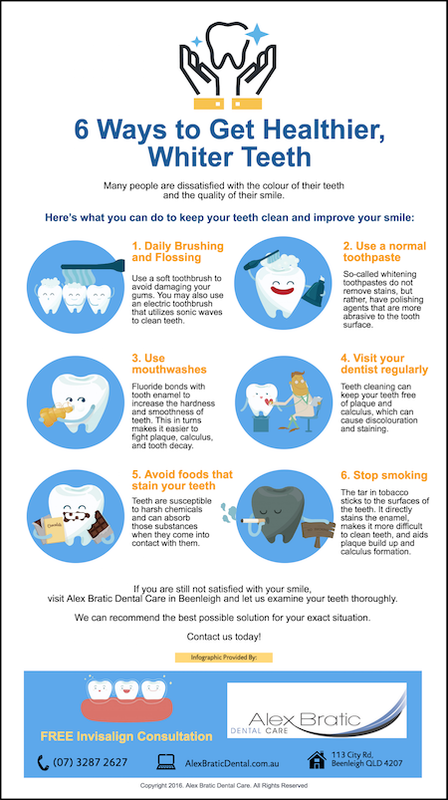 Here are 6 easy steps to keeping your teeth clean and improving your smile! Use a standard fluoridated toothpaste, NOT a tooth-whitening toothpaste. Tooth whitening toothpastes do not remove stains, instead they grind off the surface of the tooth. If you want whiter teeth, consult with your dentist about professional teeth whitening. Regularly use a mouthwash that contains flouride! The fluoride in a mouthwash increases the smoothness and hardness of teeth. This helps you fight plaque, calculus, and tooth decay. Visit your dentist regularly. Regular cleaning at a dentist’s office can keep your teeth free of plaque and calculus, which can stain and darken your teeth. A healthy patient should visit the dentist at least twice a year, more often if some kinds of dental issues are present. Avoid foods that stain. Teeth are vulnerable to harsh chemicals, which they can absorb when there is contact between the teeth and chemicals. Staining foods include wine, tea, coffee, sweets, and foods with high levels of citric and other types of acid. Stop Smoking! In fact, stop consuming all tobacco products. Tar in tobacco sticks to teeth and stains tooth enamel. It also makes cleaning more difficult, allowing plaque buildup and calculus formation. If you want a smile that is healthier and even better looking, visit Alec Bratic Dental Care in Beenleigh for an examination and treatment for your situation. Call us today at 07 32287 2627 or book your appointment online.